I have officially become middle aged (well I suppose I do turn 25 next month) and joined the National Trust. This organisation owns many properties and areas of interest around the UK and uses the money from memberships to help conserve them for generations to come. 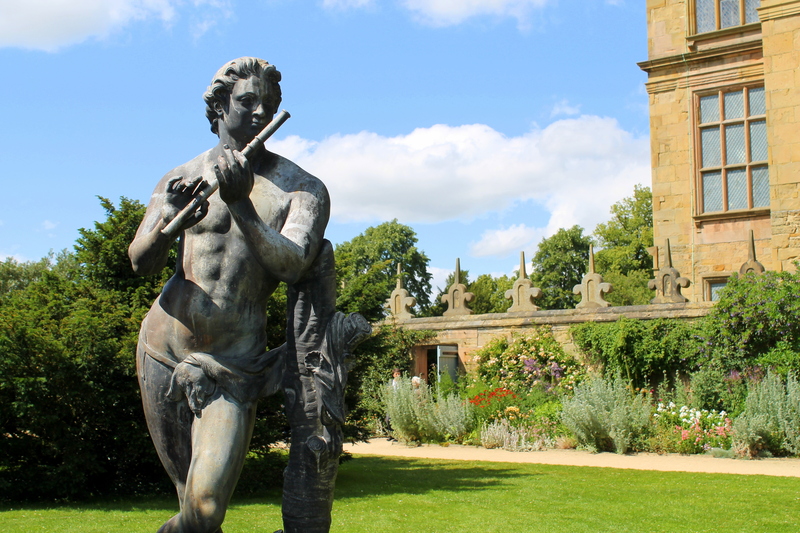 Fraser and I signed up on our recent visit to Hardwick Hall in Derbyshire. 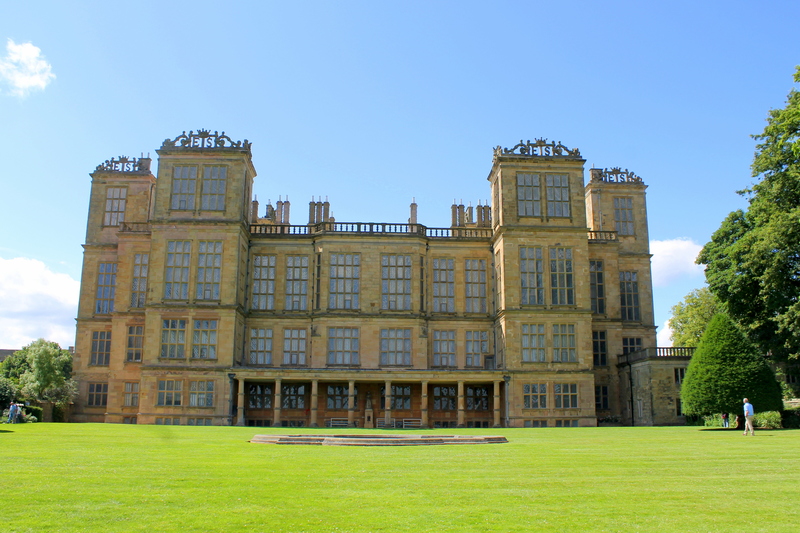 It is a stately home built in the 1500s by Bess of Hardwick. 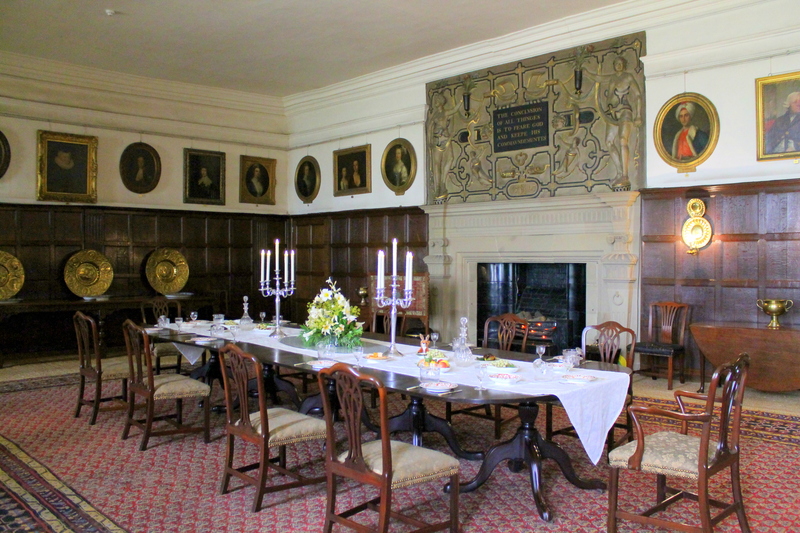 The location includes the stable block (now gift shops), old hall, new hall, gardens and parkland. 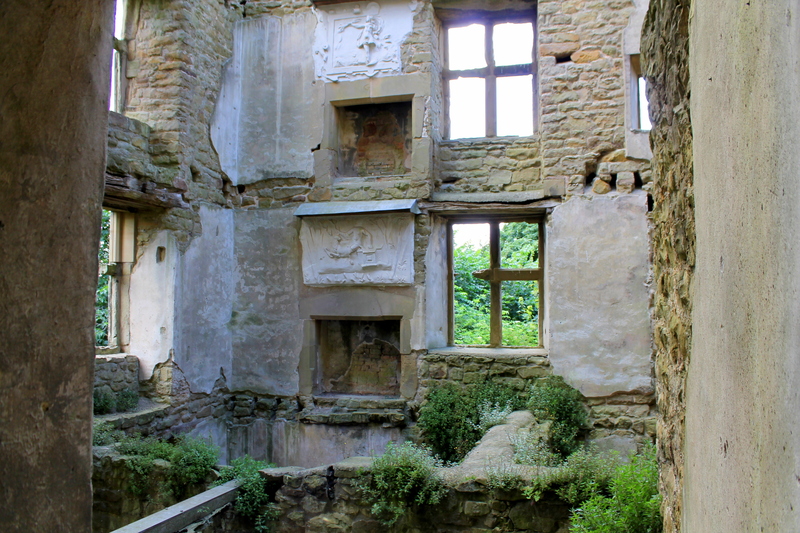 We started at the Old Hall which is mostly a ruin after a previous owner decided to pull it down. Part of it did survive though and we were able to climb the many levels inside to get great views over the surrounding countryside and across towards the new hall. 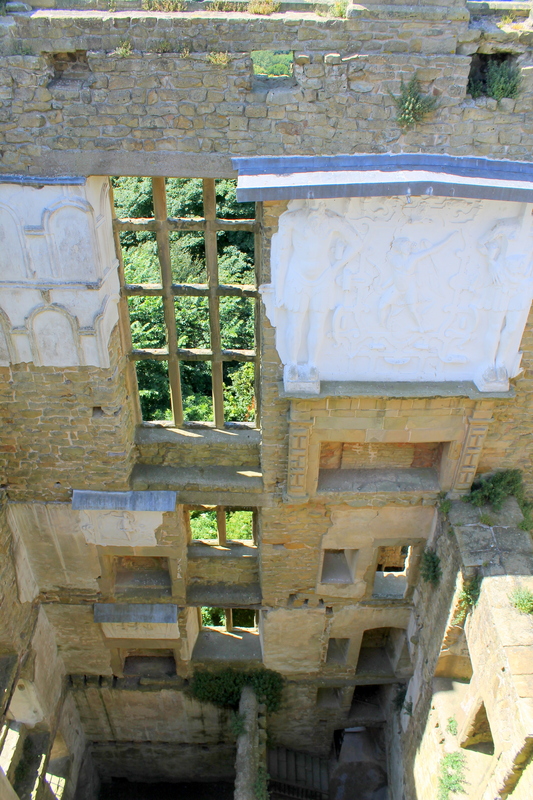 Some of the old plasterwork was still visible inside and the whole place was very atmospheric. The new hall is just across the road. Continuing what seems to be an ongoing theme of visiting Harry Potter locations, this house was used for the exterior shots of Malfoy Manor- yes I am obsessed!! It is grand but also seems quite compact. 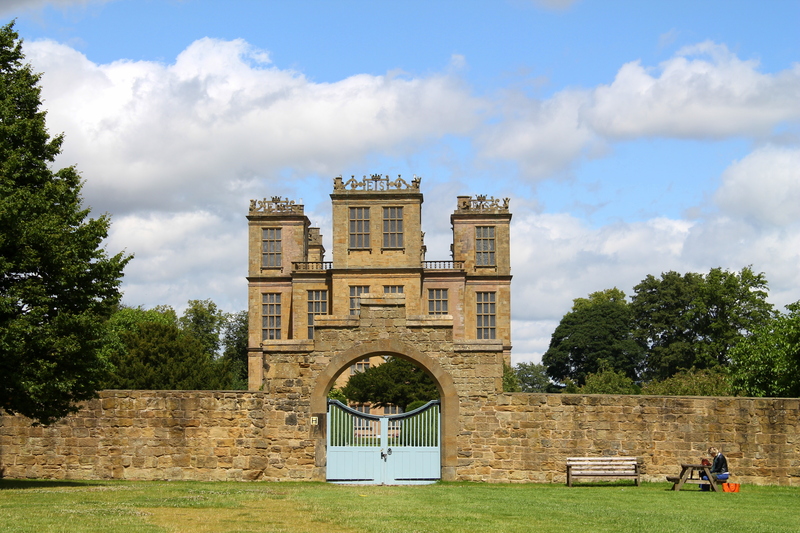 The building of Hardwick in this way apparently started a new fashion for architecture at the time. Inside the rooms are beautiful and there is a stunning portrait gallery with old wooden floors. 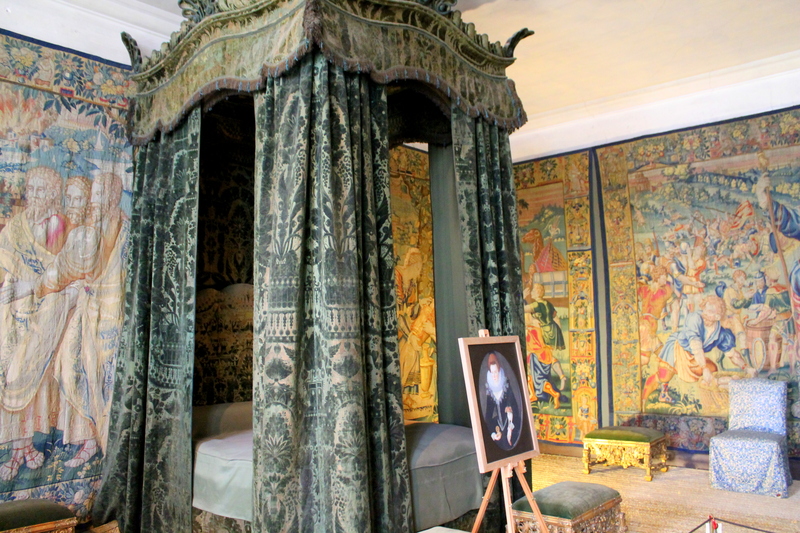 This year the house features an exhibition throughout focusing on the life of Arbella Stuart who died 400 years ago. She could have been the Queen, but ended up under house arrest at Hardwick before she was later taken to the Tower of London. 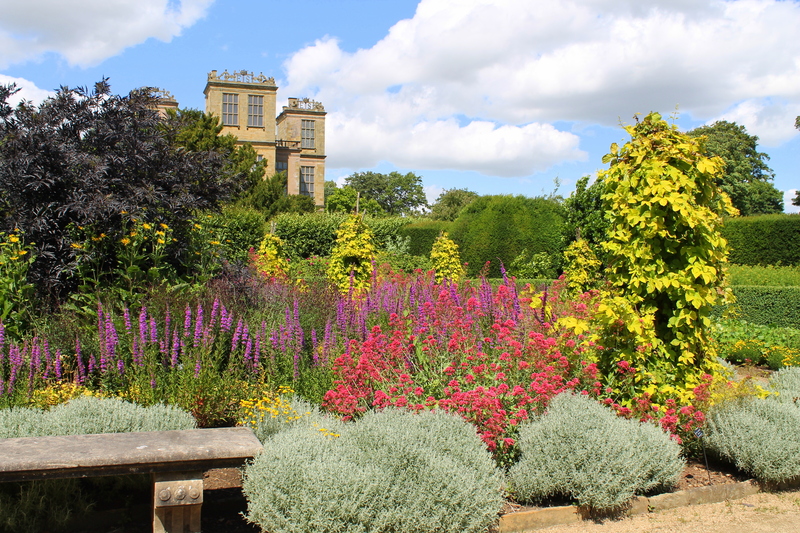 Outside the house is a large walled garden that looked gorgeous at the time of year. The flowers were all in bloom and everything looked so fresh and green. 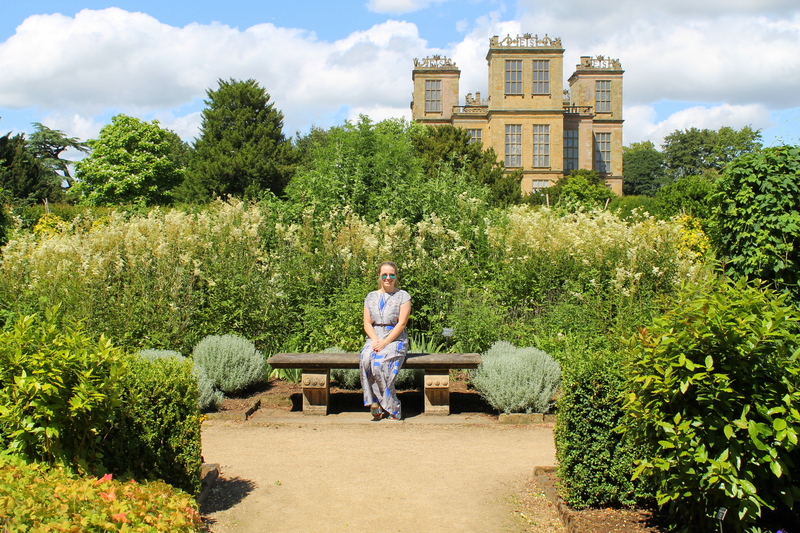 There is so much history and so many things to see at Hardwick Hall and I would highly recommend going. For more information including any events being held there visit the website here. Fraser and I got joint National Trust membership which cost us £99. For information on sites covered by the National Trust or to get own member ship visit here. 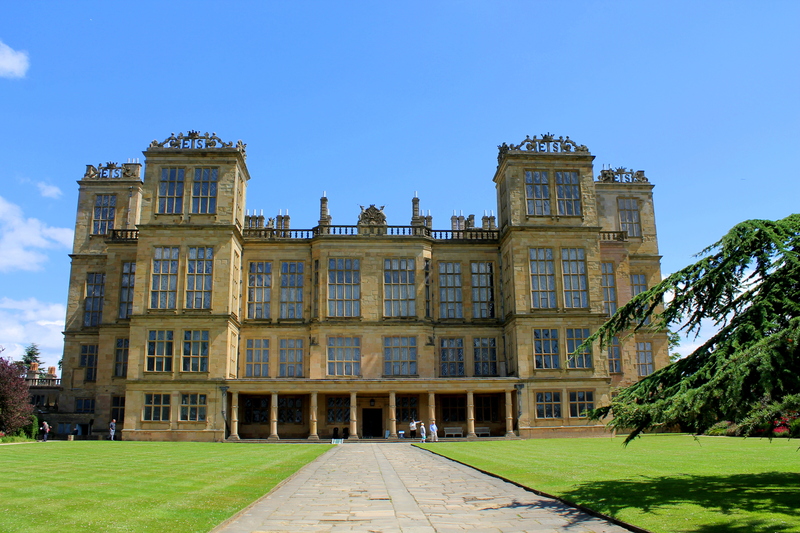 Have you ever been to Hardwick Hall? What did you like the most? Yes we were blessed with the weather. Such a lovely place. Fellow 24 year old national trust member! 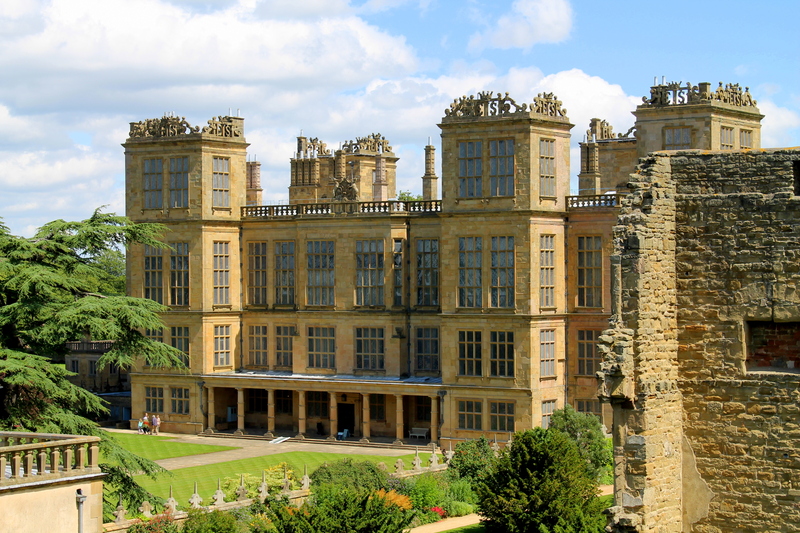 Haven’t been to Hardwick hall but sounds like it’s definitely worth the trip, particularly with the Harry Potter element (also fellow potterhead).